More than foundation, eye shadow, or lipstick, eyebrows are perhaps the one makeup element that evolves the most from decade to decade. It's interesting that the feature that has the single biggest effect on your facial structure, youthfulness, and overall vibe is also the one that varies most drastically. In the 1930s, brows so skinny and arched they almost looked cartoonish were all the rage, while 50 years later a bushy Brook Shields–esque style was what everyone lusted after. 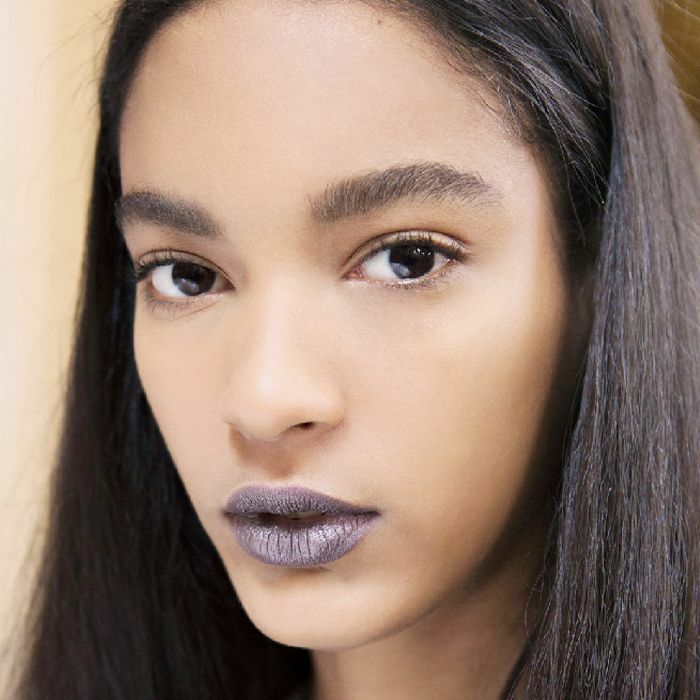 Thanks to social media, beauty trends are moving faster than ever before. So as 2019 approaches, to stay ahead of the curve (or ahead of the arch, as it were), we got in touch with six top makeup artists to find out what eyebrows are going to look like in the coming year—and which eyebrow trends are on their way out. Keep scrolling to read all about the low-maintenance eyebrow style that's going to take over 2019. Our makeup artists are all in perfect agreement that the one eyebrow trend that's quickly slipping down the totem pole of cool is this: "The perfectly painted 'Instagram' brow is out!" says Dior makeup artist, Daniel Martin. Milk Makeup's studio artist, Sara Wren, echoes the exact same sentiment: "I think the 'Instagram brow' has had its moment, but its time for the pendulum to swing the other way." From what makeup artists can tell from runways, red carpets, and cool-girl Instagram accounts, the beauty world is becoming so fatigued of this overly sculpted, contoured, arched, product-heavy brow that it's ricocheting completely in the opposite direction. "People aren't into that overdone Insta-brow with the highlighter that looks fake, plus it takes a whole lot of makeup and maintenance," comments Boom Boom Brow Bar's founder, Malynda "Boom Boom" Vigliotti. "Too involved and it doesn't look real." In 2016, when the above image of Zendaya was taken, everyone agreed that these were the swoon-worthiest brows in Hollywood. But heading into 2019, the trends are moving more in the direction of the following brow style. "Down-to-earth brows" will hit big in 2019, says Wren. This look involves fewer steps and less definition. 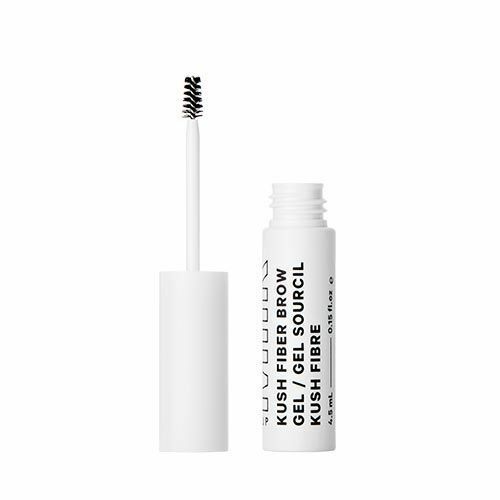 Instead, it's all about "a fluffy, less perfected brow that adds youthfulness to the face," Wren says. "Less time getting ready and a less forced look will reign supreme." Vigliotti agrees that a messier brow with a straighter, longer shape will be the most sought-after style next year. Think the bedhead of eyebrows. Elyse Reneau, global pro artist for Too Faced, reflects this sentiment: "We are already seeing beauty trends straight from the runway from spring 2019 at NYFW which featured bigger-is-better, full, natural, and brushed-up brows." The key to this look is "a full brow … with little visible product," described Alyssa Anderson, artistry and creative marketing manager at Anastasia Beverly Hills. The 2019 look is all about "a fluffier, feathered texture achieved by brushing the hairs upward," adds Jared Bailey, global brow expert at Benefit Cosmetics. According to Wren, celebs who are already slaying the perfectly imperfect 2019 brow are Beyoncé, Solange, Lily Collins, and Ashley and Mary-Kate Olsen, who wear their brows fluffy in the front and mildly groomed at the tail. So how does one achieve this down-to-earth style? First of all, toss your tweezers. Even plucking underneath the arch to "clean up" is not the way to get this messy, straight-across style. 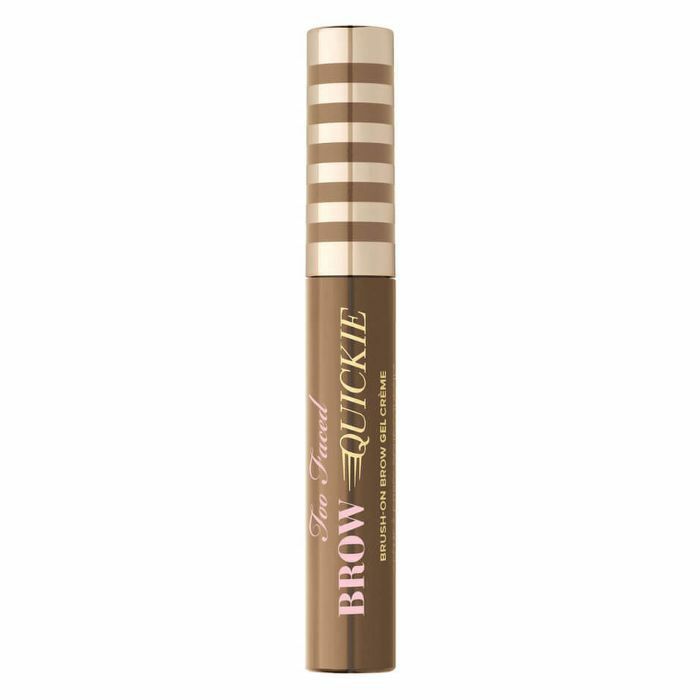 If you're already working with pretty full brow hairs, a tinted gel with brush-on fibers, like Too Faced's Brow Quickie or Milk's Kush Fiber Brow Gel, is a good option. Don't want to apply product every day? In that case, Vigliotti recommends getting your brows professionally tinted. "Or you can use a brow powder with a good brush to just shadow them in naturally," she says. Also, try brushing your brows upward so all the little ends stick up—it might seem wacky at first, but Vigliotti promises this will make them look fuller and more natural. From there, you can just set them with a clear brow mascara. 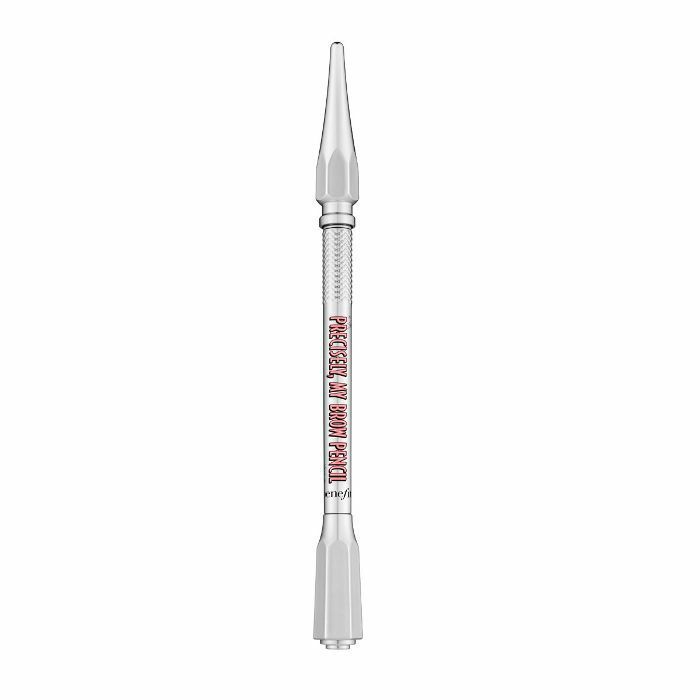 If your brow hairs are sparser, our artists recommended using a precise, skinny-tipped pencil with a lighter-weight, gel-based formula to fill in sparse areas with short, fine strokes to create the look of individual brow hairs. I also like sketching a few subtle Brooke Shields–esque "sprouts" toward the front of my brow. 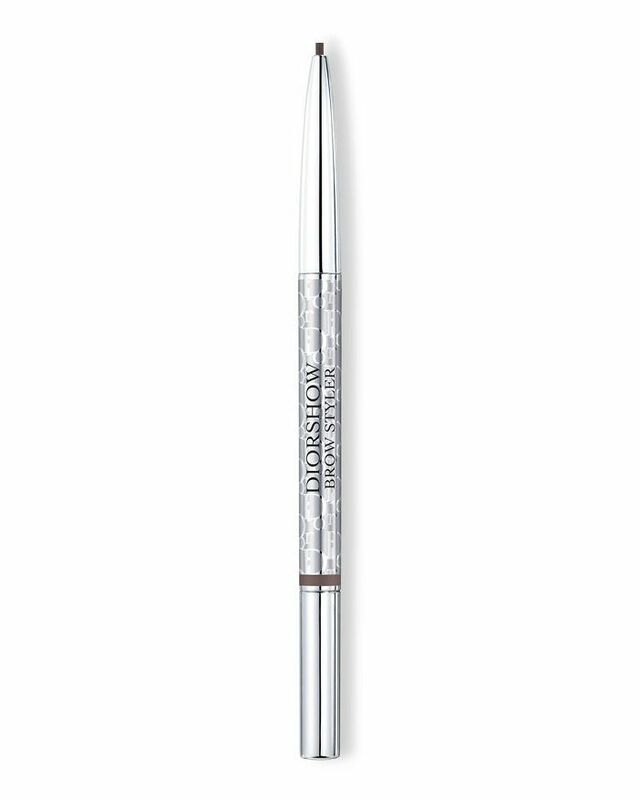 For this, Dior's Diorshow Brow Styler, Milk's Gel Brow, Benefit's Precisely, My Brow Pencil Ultra Fine Shape & Define, and Anastasia Beverly Hills' Brow Wiz are all fantastic. 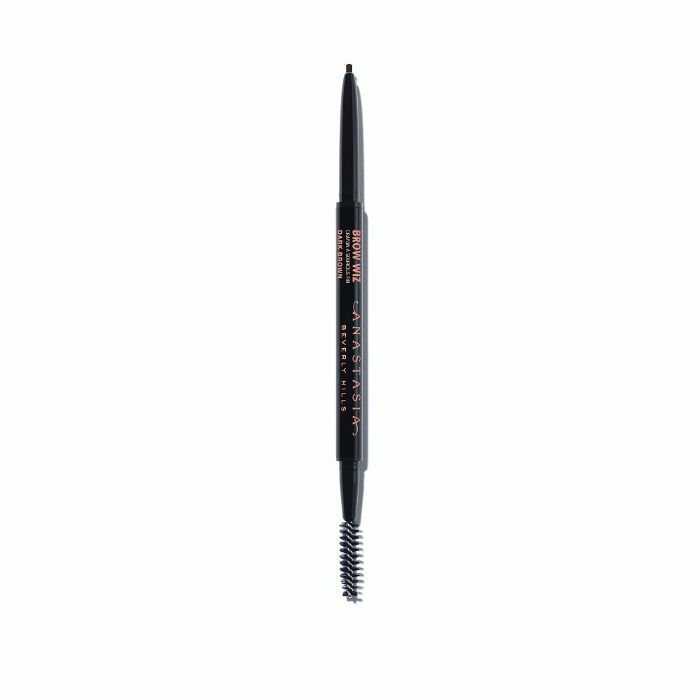 Shop "down-to-earth" brow products below! Next: These are hands down the 15 best brow gels on the market.